The origins of The Chequers Inn are uncertain: the building might be named after the ancient Chequers tree that used to stand in front of the building. It is believed that the berries from the Chequers tree were used to flavour hops, and the berries themselves have a checkered pattern, giving the tree its name. 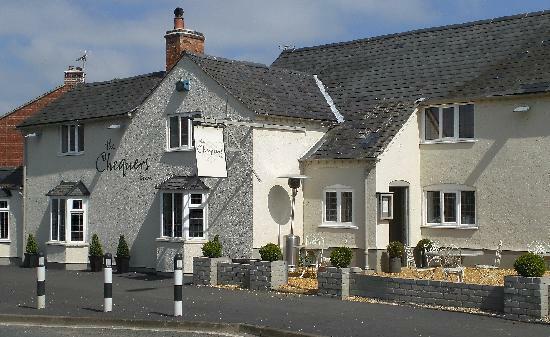 Easily found in Ettington on the A422 between Banbury and Stratford-upon-Avon, The Chequers Inn reopened in March 2008 after a full refurbishment. 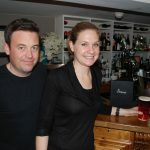 Whether it is to enjoy a meal or just a quiet drink, The Chequers Inn is the ideal place to visit, with its perfect balance of good quality, affordable and delicious food along with a tasty drinks selection, and friendly service. 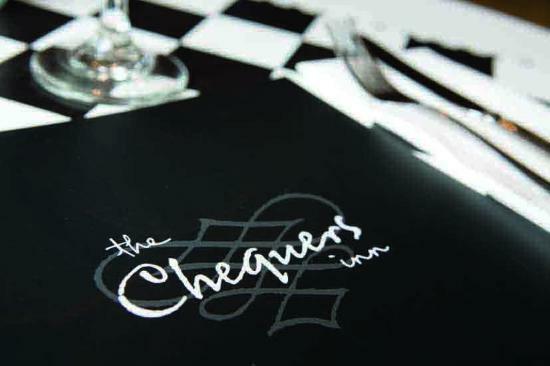 The Chequers Inn menus have been carefully planned and selected so they are affordable, seasonal, generously portioned and cover a wide range of tastes and dietary requirements. The al a carte menu is a selection of modern European dishes along with some traditional English favourites. There are also specials that change daily, mouth watering puddings and a lunchtime menu consisting of sandwiches and lighter meals. A selection of roasts as well as al a carte dishes make up the Sunday lunch menu.